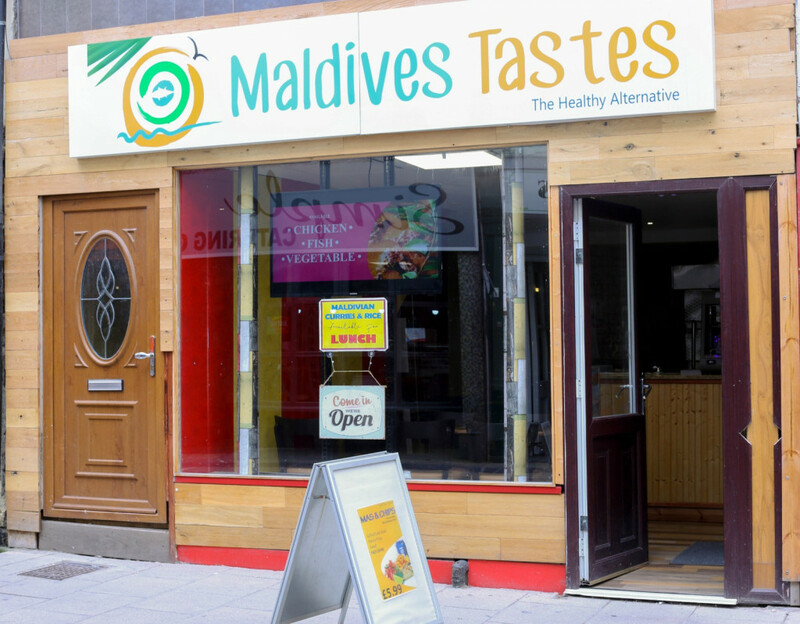 Maldives Tastes offers a wide range of locally famous cuisines available at UK for its locals to experience. For 24 year old Aminath Shaekha, the traditional or genuine Maldivian dishes have always been her favorite. Though she resides with her family at north Wales, United Kingdom, shifting her entire livelihood to the foreign land at the tender age of 14 she has always longed for the local delicacies. Hitting the kitchen every free time or visiting her homeland on summer breaks, were the only options at hand for Shaekha to experience the local cuisines and relish her love for traditional local food. But with studies keeping her busy, she found no way of coming to her birth nation and taste the delicious local meals her grandmother makes for nearly the past five years. 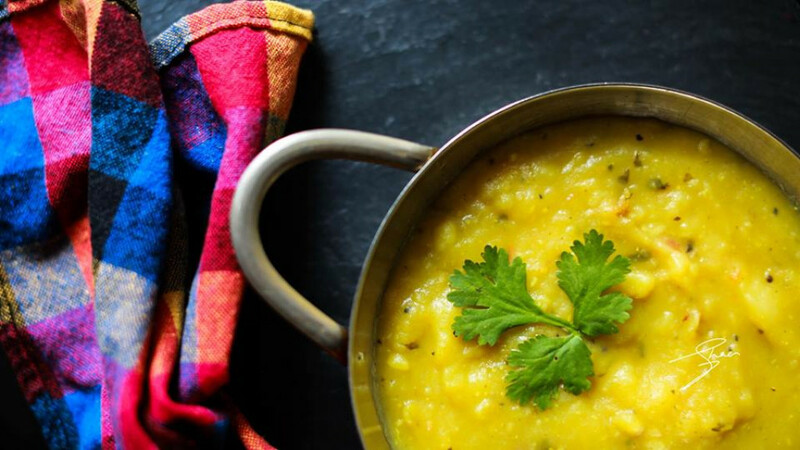 Her love and admiration towards Maldivian food led her to cook local food on every free bit of time at her disposal; this eventually led her to take her fondness to the next level. A month back she completed Masters degree in bio medical science and took a breather from the overwhelming amounts of time consumed in studies. Shaekha decided to explore the potential of expanding her love for local food to a different arena; the servicing segment. Shaekha finally put color to her long sought after dream of opening a food hub at UK catering and serving traditional or genuine Maldivian platters. Recently she has successfully opened 'Maldives Tastes' next to British Heart Foundation specializing strictly in Maldivian cuisine. She is committed in taking local food to an international 'audience' and deliver the experience of the tasty delicacies that originates from her birth nation. 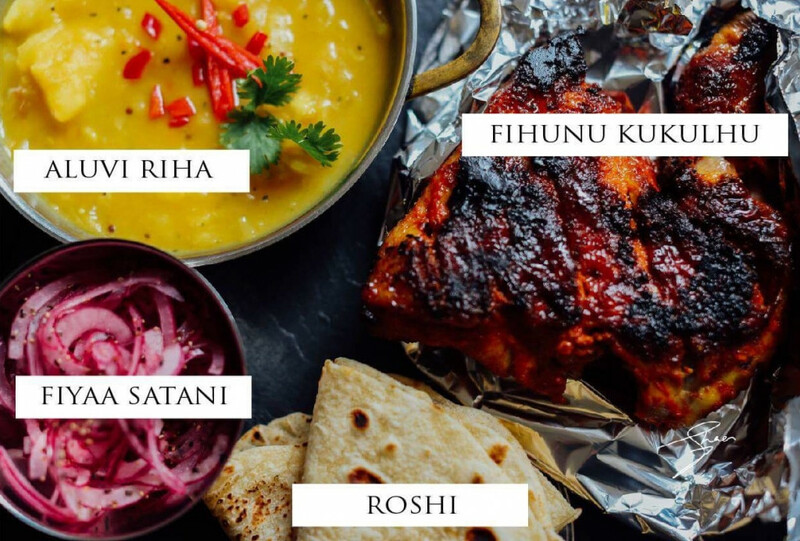 "I've always wondered why we can't get Maldivian cuisine from outside over country, especially in countries like UK and across European destinations. But our food is quite unique, our cuisines are a hybrid of Sri Lankan and Indian dishes," Shaekha spoke via phone call about the reason behind her push towards promoting local food at UK. While it has been a little over a month since the restaurant opened in north-Wales the place has since picked up on popularity across the area. The unique Maldivian dishes have started to receive positive feedback from customers local to UK visiting the spot. Shaekha notes that the place is visited by 25 to 30 customers on a daily basis, while several who attend have provided positive feedback about the cuisine. The menu of Maldives Tastes includes locally famous dishes like 'Kiru-Garudhiya', 'Mugu-Riha' (Dhal curry presented in the usual Maldivian style unlike it's Indian counterpart), Roshi (local equivalent of Indian Roti or Paratha), Mas-Huni (grated coconut white kernel mixed with fish and spices) Kulhi-Mas (a local version of 'Devilled Fish') among its offerings for customers.